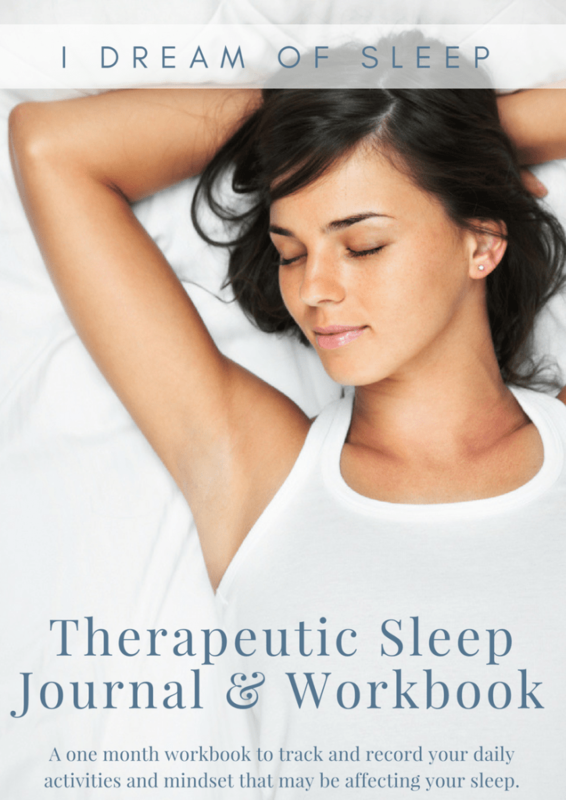 People who sleep on their belly want to sleep great and wake up in the morning without back or neck pain. It’s important to sleep on the best pillows for stomach sleepers. I LOVE to sleep on my stomach, but I really hate the way it can give me neck pain the next morning. 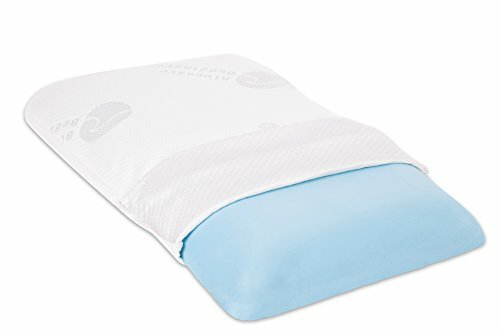 I’ve tried a lot of different pillows to help me sleep pain free. There are actually pillows designed for people who sleep on their stomachs. 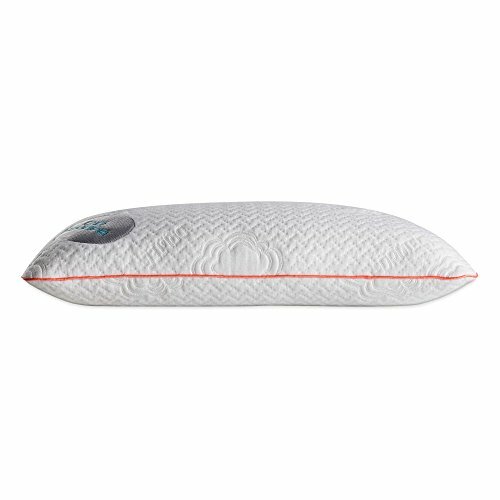 I bought myself one, and I can’t tell you how much it’s helped me get a pain-free night’s sleep. 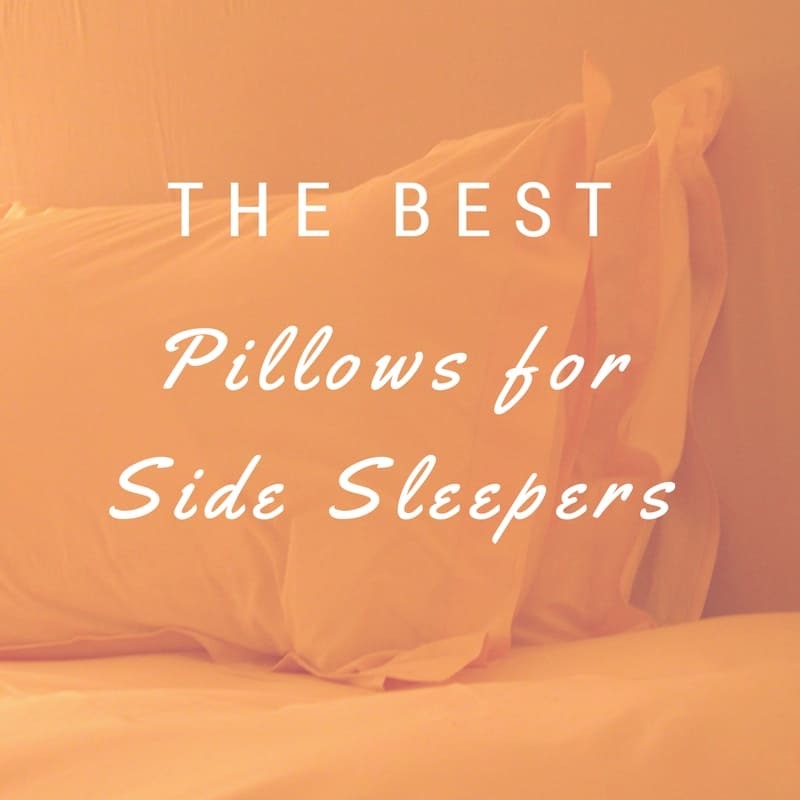 They’re hard to find, but I’ve put together a list of some of the best pillows stomach sleepers will love to sleep on. 3 What’s Pillows Do Hot Stomach Sleepers Want? Cool Gel Memory Foam! I realized I needed a flat pillow for stomach sleepers after I bought a super lofty pillow. I thought it would help my neck pain because it was soft and fluffy. Wrong! I woke up with a kink in my neck that lasted for days. Flat pillows are the best bed pillow for stomach sleepers because they don’t force your head backwards at an awkward angle. I find that I don’t need a pillow with a lot of cervical support, I need one to just fill in the space between my neck and mattress. 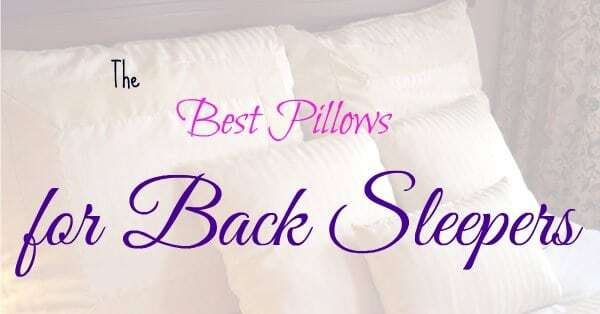 These are the best pillows stomach sleepers prefer because they won’t put your neck in a weird position and should help you sleep pain free. What’s Pillows Do Hot Stomach Sleepers Want? Cool Gel Memory Foam! Trying to sleep when you’re hot is downright miserable. There’s nothing nastier feeling than waking up with a sweaty head. 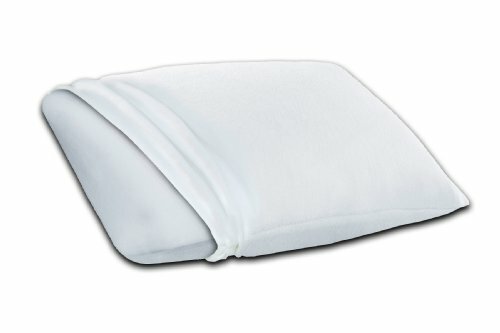 Cooling gel pillows are a good way to combat night sweats. Even though a pillow is made from cooling gel, make sure you choose a pillow with a relatively low profile to prevent neck pain. 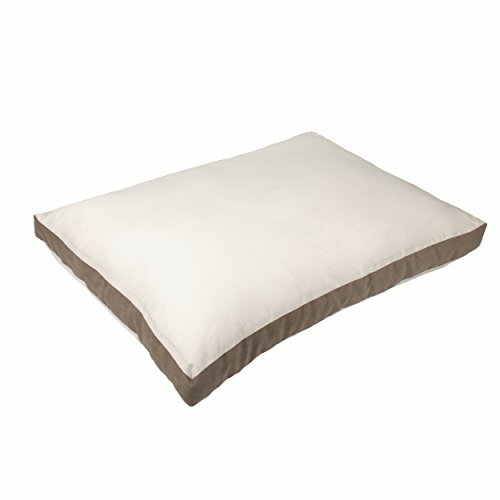 I really like this pillow because it comes in different heights, so you can buy pretty much customized to what you need. Plus, it has a breathable bamboo cover that will help keep you cool, too. Some of the best pillows stomach sleepers want are memory foam pillows. 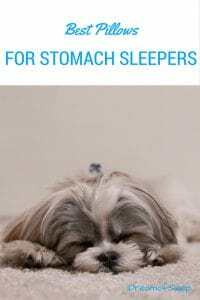 They are ideal for stomach sleepers because they conform to your neck and head to give you just the right amount of support where you need it. 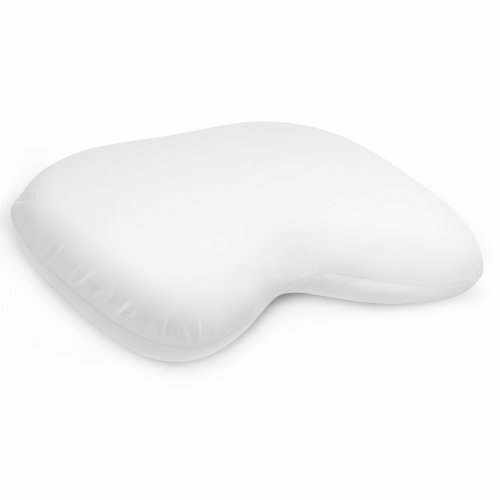 The pillow I eventually bought (and love) was a memory foam sleep on your stomach pillow. It fits just under my neck and head, but it’s soft and I don’t even notice I’m sleeping on a pillow at all. A pillow that eliminates pressure points is definitely one of the best pillows stomach sleepers need if you wake up with neck pain in the mornings. My stomach sleeping pillow I ultimately chose is the Suprelle pillow. It’s not available on Amazon all the time because they sell out so quickly. But if you can catch it when it’s in stock, I suggest you buy it. 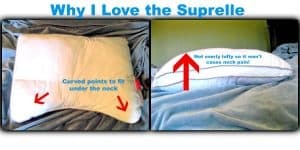 I find the Suprelle provides just the right neck support, especially when I’m on my belly. It’s great because it does not have so much stuffing that makes it too high, or not enough to where I feel like it’s just a pancake. This pillow has a peculiar shape, which is why I think it’s the perfect bed pillow for stomach sleepers. The top of it is a curved rectangular shape, but the bottom corners actually taper into points. This design allows the pillow to sort of hug my shoulders and eliminate pressure points that causes so much pain and discomfort. Another great feature of this pillow is that it doesn’t get flat or lose its shape. I’ve had my Suprelle three years and it is still just as fluffy as the day I bought it. Don’t get me wrong, the fibers inside will shift. I just give my pillow a few whacks and everything gets shifted back in place. I’m a hot sleeper, and I’ve had to buy pillows and sheets designed for night sweats just to be comfortable. I was concerned at first because the Suprelle is made from foam. But my head never gets overheated and sweaty. In the end, all anybody wants is to have a restful night’s sleep and to wake up in the morning without any back or neck pain. If I can’t sleep, I’m hard to live with, and I don’t do well on the job. 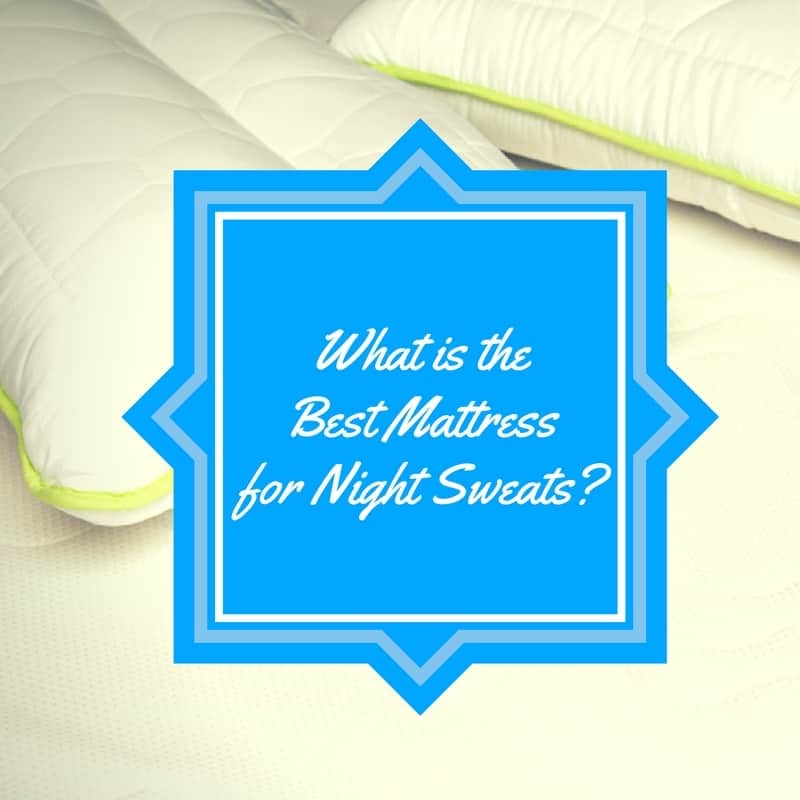 It’s important for me to get good, quality sleep. Thanks a lot for sharing such a helpful post about the best pillows. No doubt! I am so much impressed by your reviews. keep posting such kind of information on your page. I will certainly dig it and personally suggest to my friends. I’m sure they’ll be benefited from this website.